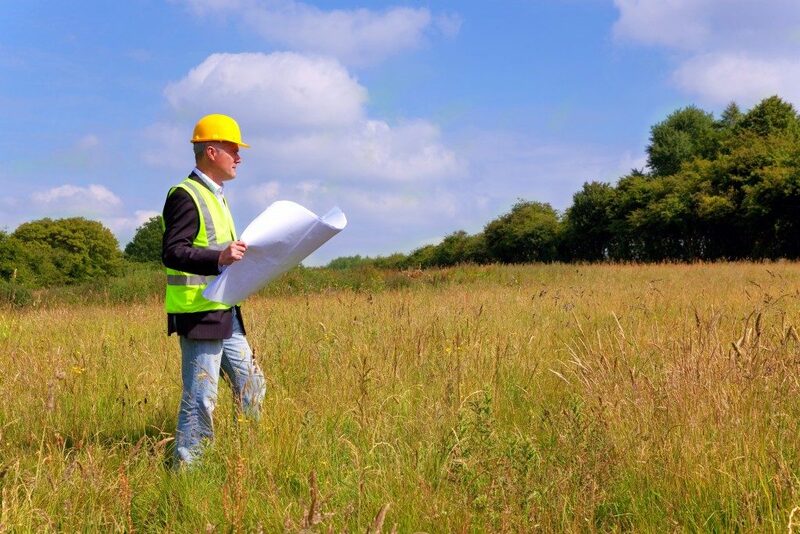 Field engineers are typically deployed out in the field and are involved in planning, designing, developing and managing construction projects. They may be self-employed or they may also be employed by engineering consulting companies or construction firms. In addition to the construction industry, other industries that field service engineers can also work in include agriculture, general maintenance, telecommunications, manufacturing, electronics and many others. What are the Functions of a Field Service Engineer? Field service engineers may specialise in many different roles. Some of these roles include building and structural inspection, foundation analysis or surveying. The duties and responsibilities of field service engineers vary depending on the industry they work. Below are some of the general functions of a field service engineer. Meet with clients and other members of the engineering team to determine project requirements. Plan, design and supervise projects such as construction of buildings, roads, bridges and water management systems. 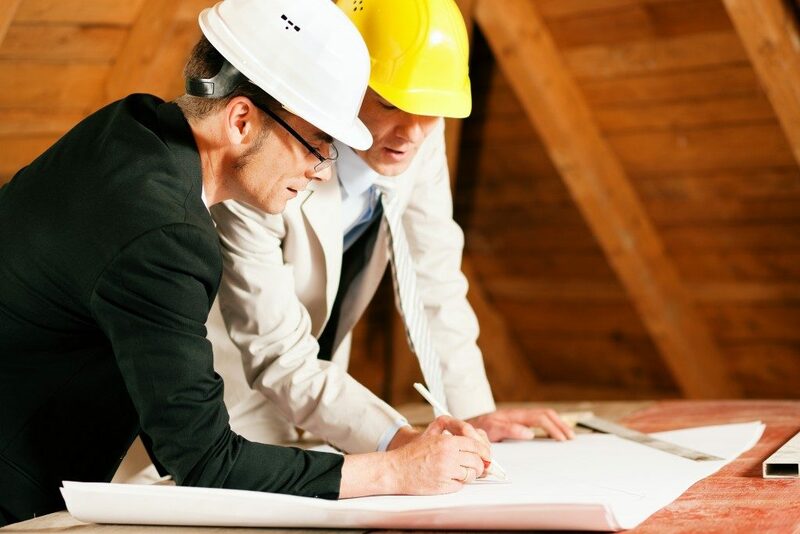 Develop construction plans and specifications and ensure that they meet the guidelines of building codes and other regulations. Conduct research, feasibility studies, economic analysis, environmental impact assessment and other studies. Establish and monitor construction work schedules and supervise technicians and other site workers. Inspect and test equipment and determine which need repair. What Skills and Characteristics Should a Field Engineer Have? In order to be successful in their career, a field service engineer must be able to possess a balance between technical know-how and interpersonal skills. Field service engineers are able to manage projects with minimal supervision, especially during adverse conditions, including extreme weather conditions. Since field service engineers interact with clients and supervise employees, they must also be able to communicate well to ensure that the points they are trying to explain are understood. These are some of the important characteristics of a field engineer. Field engineers should have a solid background in science, technology, engineering and math (STEM). Knowledge on these disciplines provides an important foundation on the other skills and qualities that a field engineer possesses. Field engineers have the natural desire to figure things out and fix problems. They need to be able to apply existing knowledge and critical-thinking skills to find logical ways to solve problems that may occur on-site. Having the ability to diagnose and fix problems with existing machinery and equipment is also an essential quality of a field engineer. A mistake during the planning and development stage can expose a project to many risks. Having a keen eye for detail is important to prevent workplace injuries and accidents that may also cause the company to lose a huge amount of money. As technology continues to progress, new tools and advancements will be continuously introduced. Field engineers may need to be open to learning about new technologies to be able to keep up and increase productivity. Field engineers serve as the backbone in many industries. One must be equipped with the right set of knowledge and skills that will enable them to adequately perform the role of a field engineer and become successful in their career.